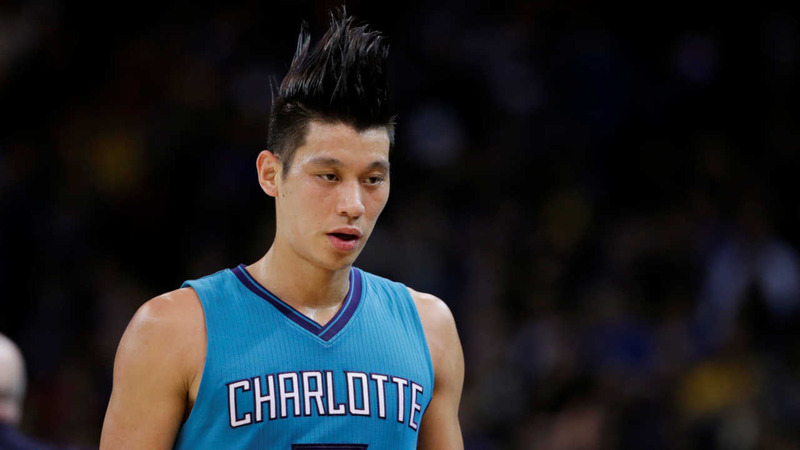 BROOKLYN, New York (WABC) -- Basketball player Jeremy Lin is heading back to New York - this time on a different roster. Lin announced on social media Friday morning that he's headed to the Brooklyn Nets. The point guard got his big break with the New York Knicks in 2011 when it was pure Lin-sanity at MSG. Friday marked the start of free agency in the NBA. Keep checking abc7NY for the latest on this developing story.